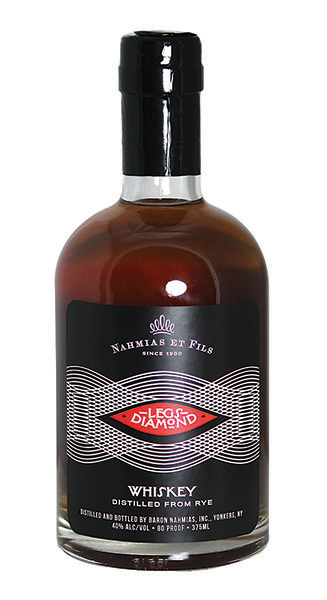 Nahmias et Fils derives its roots from a family of Moroccan moonshine producers. Their signature product — Mahia — which literally translates to “water of life”— is a fig brandy flavored with a small amount of anise. Their inspiration for the product lies in the history of Morocco’s strong Mahia trade. In addition to Mahia, Nahmias et Fils also produces rye whiskey and apple brandy with ingredients sourced in New York State. All of their products are natural and made with the least amount of ingredients possible. Aged rye whiskey distilled from organic rye sourced from New York farms.